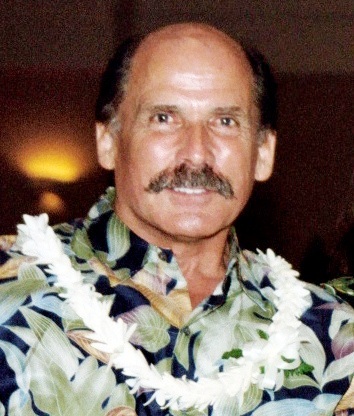 Robert John Schleck, "Bob", 72, of Koloa passed away on October 15, 2018. Born August 8, 1946 in Baraboo, Wisconsin, he moved to Kauai in 1969 and subsequently worked as the Waioli Mission House and Grove Farm Museums' curator and director before retiring in 2017. Bob was sitting President of the Kauai Historical Society and in 2018 received the Historic Hawaii Foundation's Haines Award for Lifetime Achievement which is presented to individuals who have made significant contributions in preserving historic and cultural sites in Hawaii. There will be a gathering to remember Bob Schleck on Friday, November 16, 2018, at 4:30 p.m. at the Grove Farm Museum in Lihue, Hawaii. Funeral services will be held at a later date.